Comments: This is an especially good azalea that produces an abundance of relatively large, salmon-pink flowers in spring. 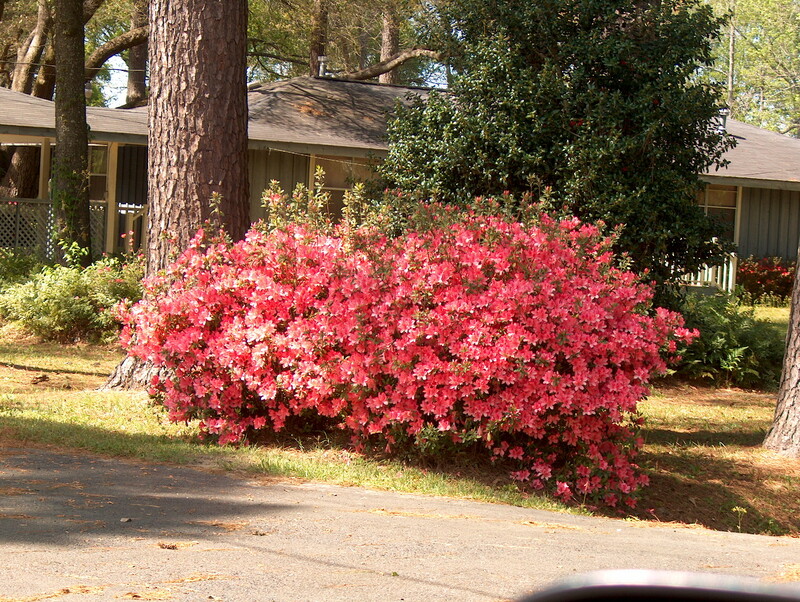 It is a compact growing southern azalea and is as tolerant of a wide range of growing conditions as any azalea, although all azaleas grow best in a well drained soil and in filtered sunlight. Pruning is sometime required on plants that grow quite large.